The Circus Tavern has a fast food counter at the back of the auditorium on most events. 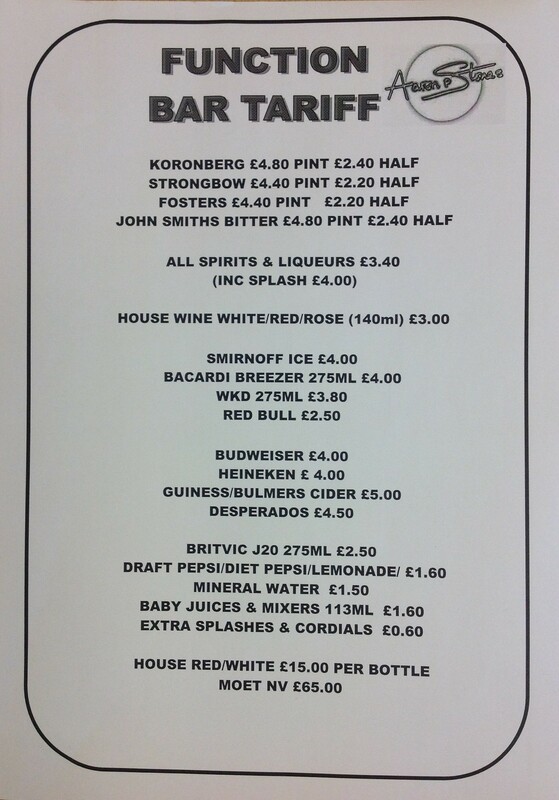 Our bar stocks an extensive range of drinks. We offer a selection of bottled and draught beers, quality wines, spirits and soft drinks.